Can you believe that January is almost over?? This month has gone by so fast for me! I know how much you love education so I have a few announcements for you. I also completed a separate Metabolism series on using essential oils for maintaining a healthy weight. This 3 day series is also posted on my YouTube Channel. And as revealed above… I have a YouTube Channel where I will be posting videos with tips and info on using essential oils. Most of these videos are only 5-7 minutes long. I am happy to receive suggestions on what you would like me to post about and please subscribe to my channel so you can get updates when I release a new video. Click Here for my YouTube Channel. I am scheduling FREE mentoring sessions! Use this link to sign up and I will contact you to set up a time! 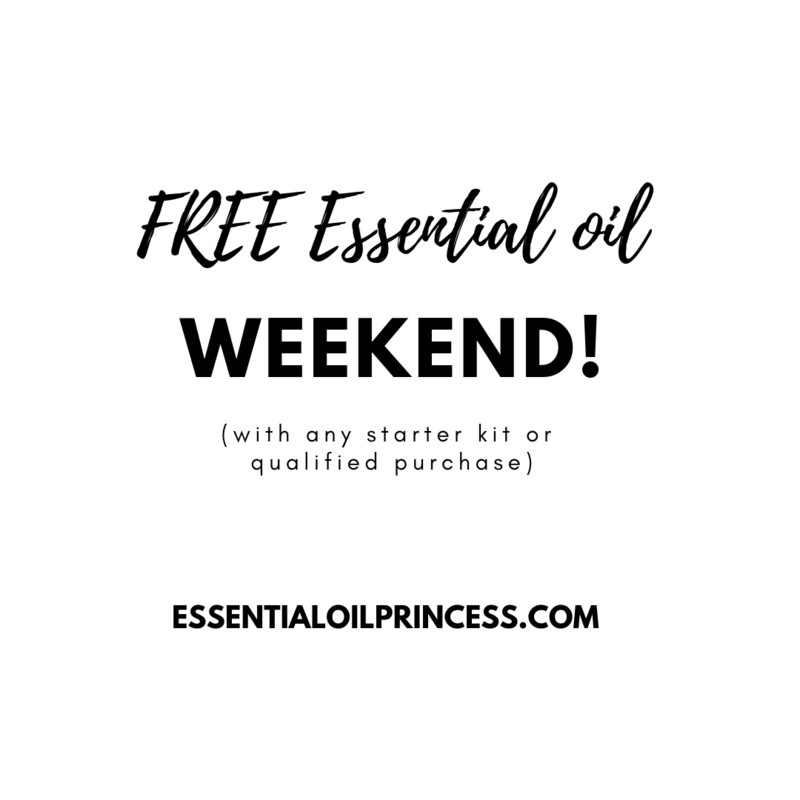 FREE Essential Oil Weekend! 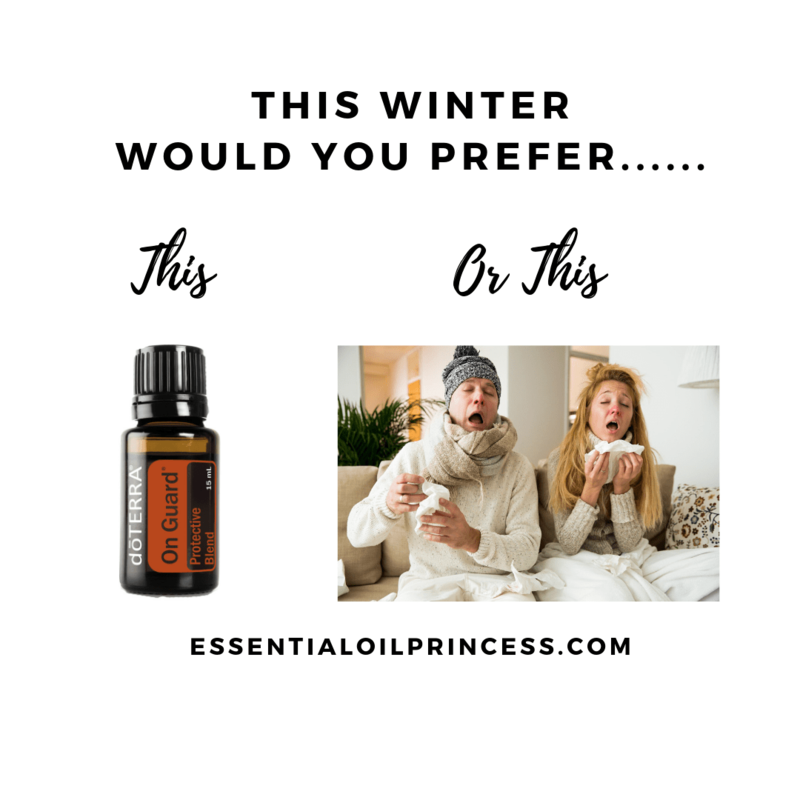 Choose any starter kit (or make a qualified purchase and get 1-2 FREE essential oils!) contact me for details.